More often than not, passengers will spend the majority of their time before boarding, either shopping at the duty free stores or eating and drinking in one of the many bars and restaurants at their airport. Once you’re queuing to board the plane though, how many of us have regretted not using at least some of our time to make a final trip to the bathroom? But what’s the problem… there are toilets on the plane right? 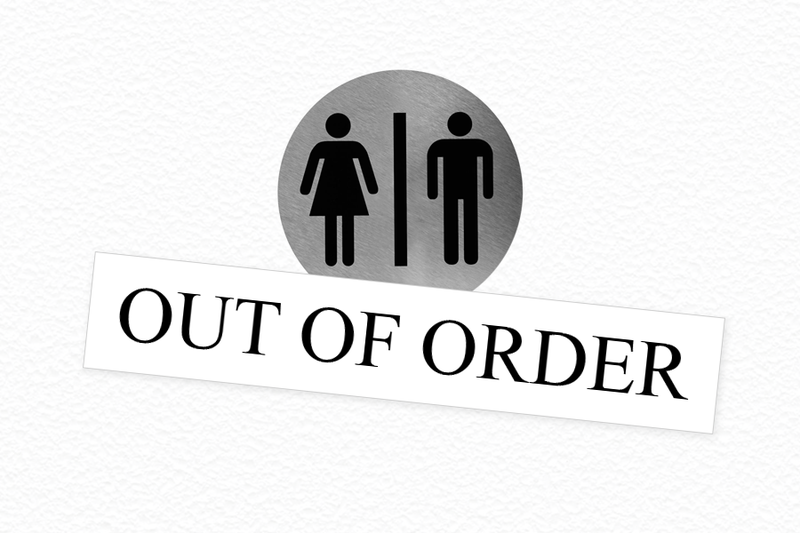 Of course there are, but what happens when they’re out of order? This is a serious case of bad luck for you, but don’t think that the resulting delay, whilst the facilities get fixed, is something you need to just put up with. We would always advise passengers to get in touch if their journey has been significantly delayed, just to check if the explanation the airline has given them really stands up. In our experience, airlines will often attempt to categorise the breakdown of facilities such as toilets as 'extraordinary circumstances', which would mean that the airline would not have to pay compensation for the resulting delay. However, this isn’t the case. For an event to be considered ‘extraordinary’ it must result from circumstances that are deemed to be outside of the airlines control and not part of their normal day-to-day operations. And making sure you can provide working toilets to passengers…is about as ‘ordinary’ as you can get. You can also add not carrying enough toilet paper and blocked toilets to this list as well. So if a bathroom related breakdown of some sort has led to you arriving at your destination three or more hours late, just get in touch. We’ll be happy to provide free advice and can let you know if you potentially have a claim for compensation and how much it could be worth.